Adam Goldberg is a Partner @ Lightspeed Venture Partners, one of the world’s leading funds with a portfolio including the likes of SNAP, Mulesoft, Max Levchin’s Affirm, AppDynamics and many more incredible companies. As for Adam, at age 13, Adam enrolled as a full-time student at UC Berkeley, where he studied pure and applied mathematics and conducted research in number theory and machine learning. He went on to work as a mathematician for the Department of Defense and as a researcher Berkeley, Wisconsin-Madison and Stanford. Following that, Adam worked as an engineer at Palantir and Dropbox and was an early product manager at Rubrik. In 2016, Adam left Rubrik to become a partner at Lightspeed where he has invested in the likes of Basis, Vector and Totemic Labs, just to name a few. 1.) 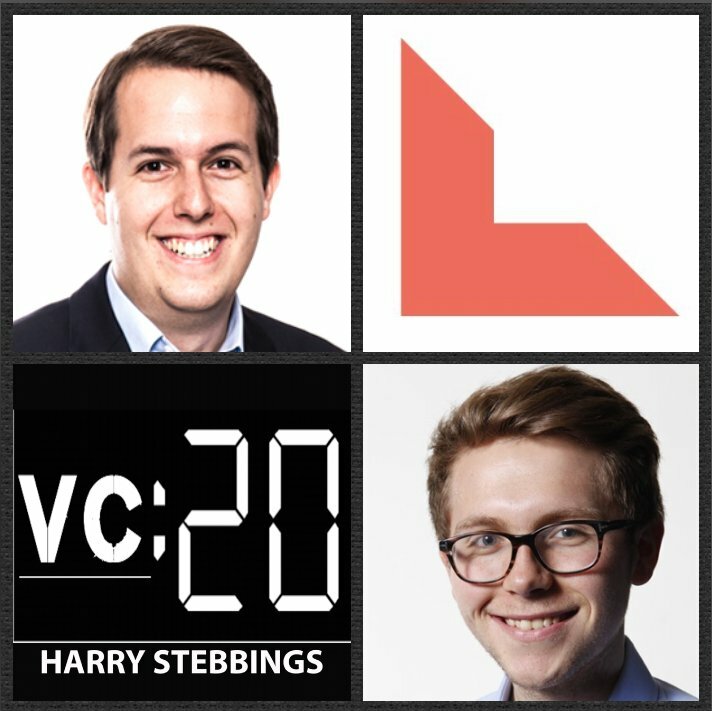 How Adam made his way into the world of venture from the department of defence and working at titans such as Palantir and Dropbox? 2.) Why does Adam believe the rate of founder learning is the most important skill that an investor can evaluate and assess? What does optimizing for learning really mean to Adam? In practice, what can one do to optimize for learning? What are the common traits and signs of those founders that do this well? 3.) Why does Adam believe that there remains today no mass market decentralised consumer product? What is needed for this to happen? How does Adam forsee the development of token economics over the coming years? What novel token financing solutions does Adam respect? What is required within token economics for Adam to gain real comfort? 4.) Why does Adam believe that the Telegram ICO got such attention? Why is Adam fundamentally bullish on the opportunity? What 2 core characteristics does Telegram have that are required for crypto projects to be successful? On the other side of the table, where is there cause for concern when reviewing the opportunity? 5. )How does Adam think about “betting on fundamental trade-offs in crypto”? What are the 4 key trade-offs that founders must contemplate? What are the trade-offs that Adam is willing to accept vs not accept? How does Adam envisage the willingness to accept trade-offs so widely, change over time in the space?